Astron Sneaker Hunts: 297. 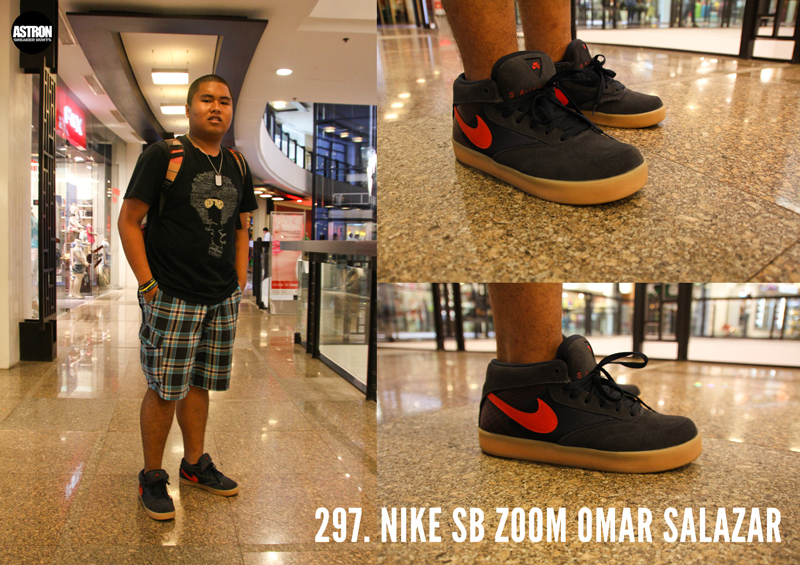 Nike SB Zoom Omar Salazar "Obsidian/Sport Red/Gum"
297. Nike SB Zoom Omar Salazar "Obsidian/Sport Red/Gum"
Cool shoes! I love it..